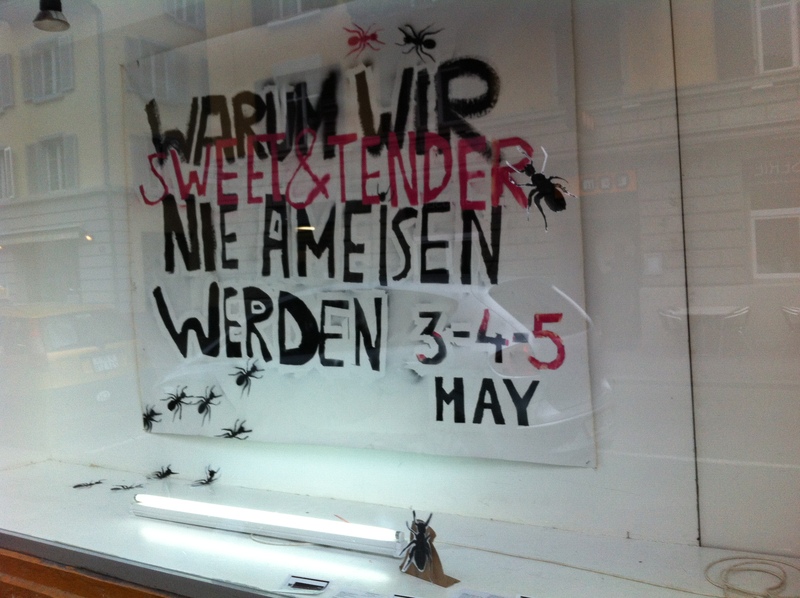 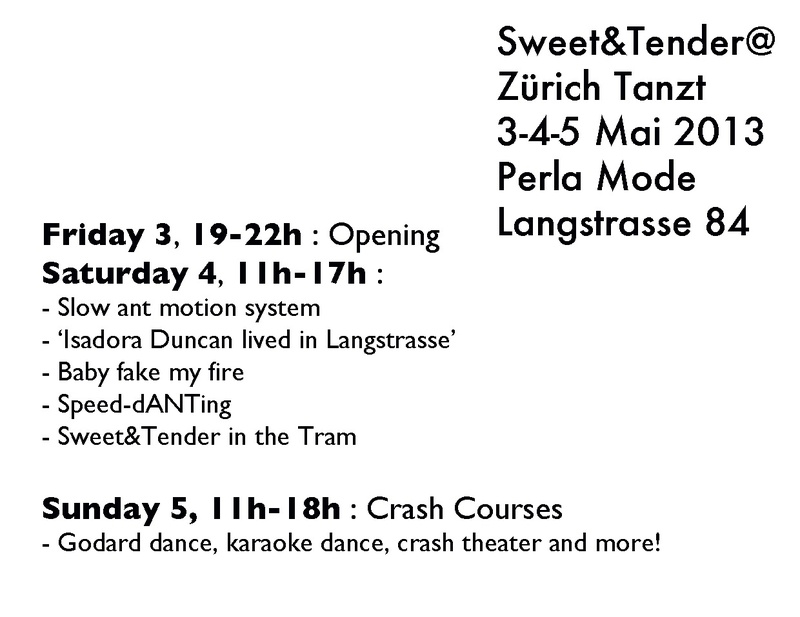 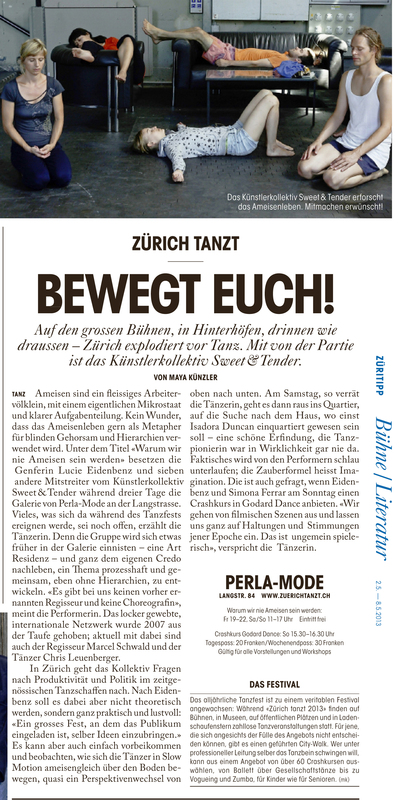 SWEET & TENDERING IN ZURICH THIS WEEKEND!!! 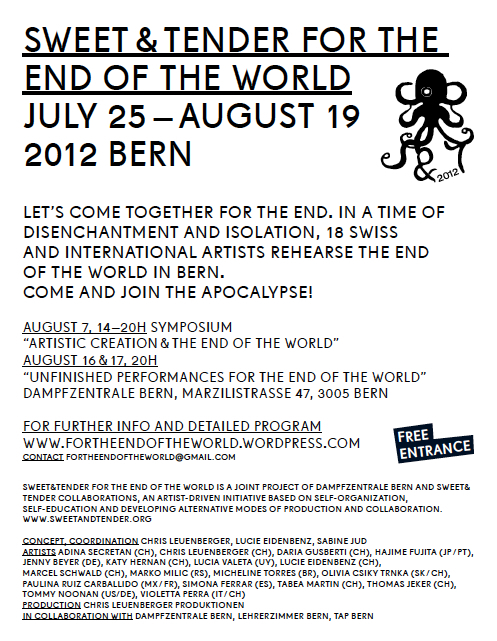 Come and meet us in our terrarium for some dance, food, movies, food, drinks, conversations and more. 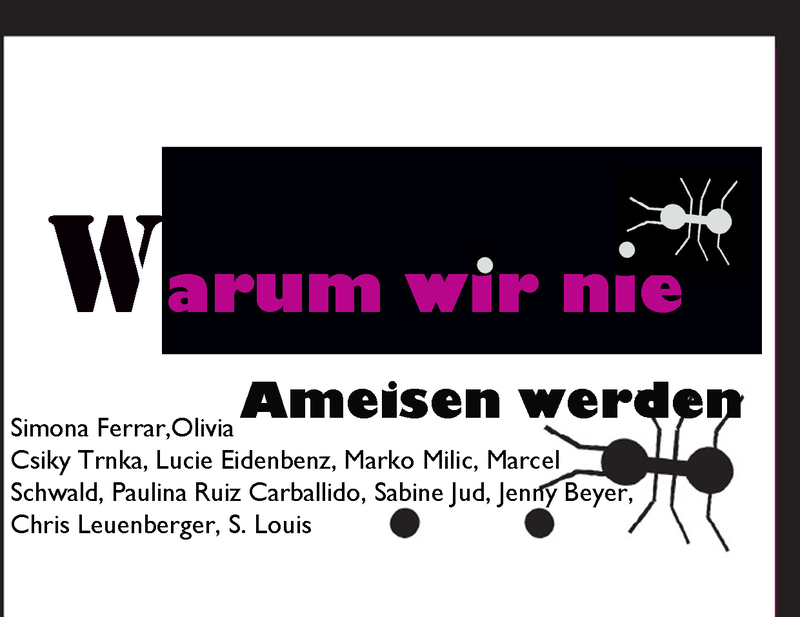 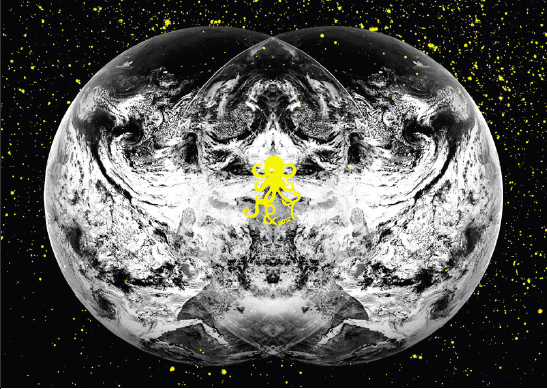 This event is the continuation of our residency project in Dampzentrale in summer 2012, based on collective creation and exchange. 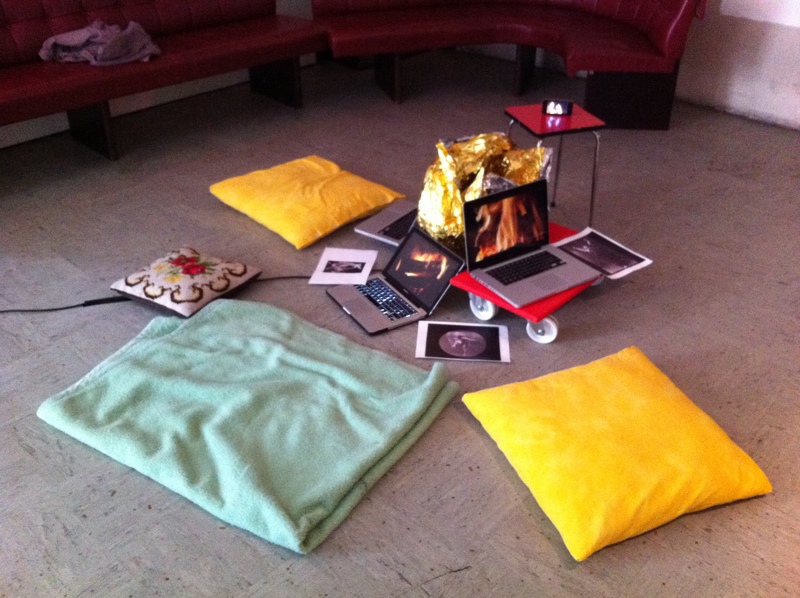 More information on the ongoing project on this blog.